The 10.5-inch iPad Pro has been removed from the Apple Online Store following the introduction of the new iPad Air. Apple’s newest slate combines the same 10.5-inch screen with its fastest A12 Bionic processor, making the old iPad Pro redundant. You will still be able to buy the device from third-parties for now, however — and at a discounted rate. The new iPad Air is essentially a 10.5-inch iPad Pro with improved internals. It features the same Retina display with True Tone technology, the same Smart Connector, and the same design. It just has a new name. It’s hardly surprising, then, that the original 10.5-inch iPad Pro, released in 2017, is no longer available to purchase from Apple. You won’t find the older tablet in the Apple Online Store, or in Apple retail stores. It will remain available to purchase from third-party retailers until all stock is sold, which could take some time. 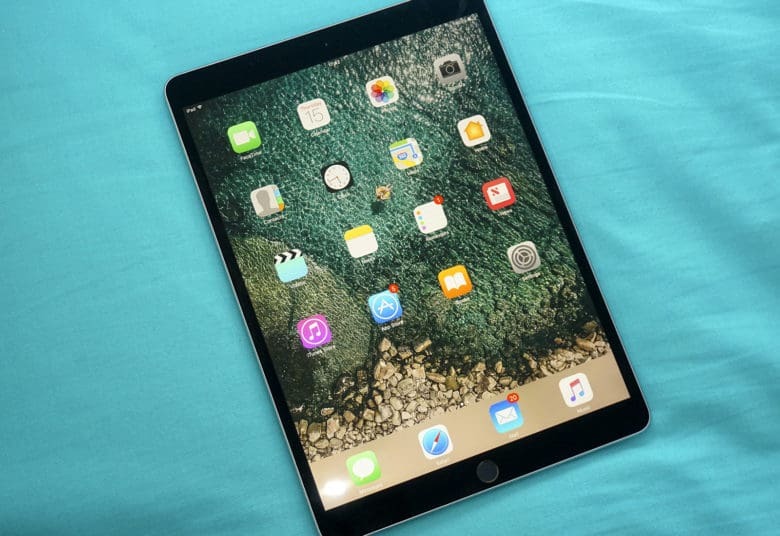 What’s more, most retailers now sell the 10.5-inch iPad Pro at a discounted rate. B&H Photo currently has up to $230 off select models. You’ll find other big savings in Cult of Mac’s daily Deals & Steals blog. It was the only “Pro” model in Apple’s lineup without an edge-to-edge screen, Face ID, and USB-C connectivity. The name change makes it somewhat easier for consumers to differentiate between the different options. There are a couple of things the Pro offered that the Air misses out on, however. The latter does not have stereo speakers, and it has an 8-megapixel rear-facing camera, rather than a 12-megapixel one.